Event 240 – Men Open Discus (2kg) will be brought forward to 12:00pm on 3 Feb 13 for Series 2. It was initially scheduled at 7:05pm. 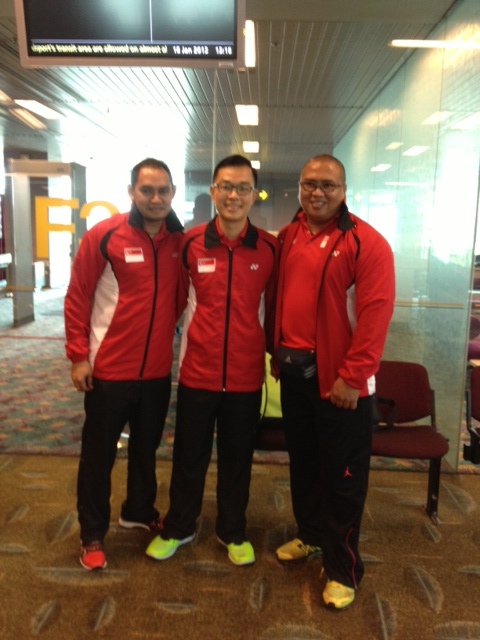 Last Friday, SAA President Mr. Tang Weng Fei, Vice-President (Competitions Organising) Mr. Loh Chan Pew and General Manager Mr. James Wong dropped in at the Singapore Sports Hub vicinity to check on the construction progress. The 35-hectare sports complex is currently under construction in Kallang by the operator Dragages Singapore Pte Ltd and the estimated $1.3 billion Hub will boast a 55,000 seater with retractable roof when completed in April 2014. 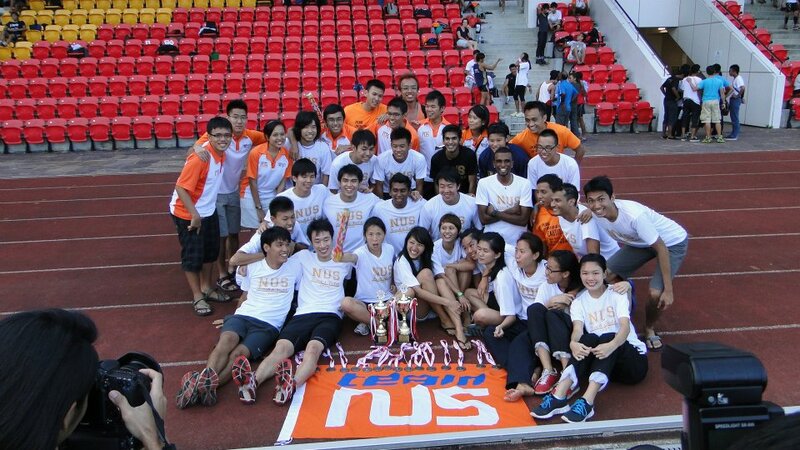 Last year champ: NUS are men and overall champion while NTU are women champion team. 14th Mar – Another set of photos uploaded. 4th Feb – Day 2 photos posted. 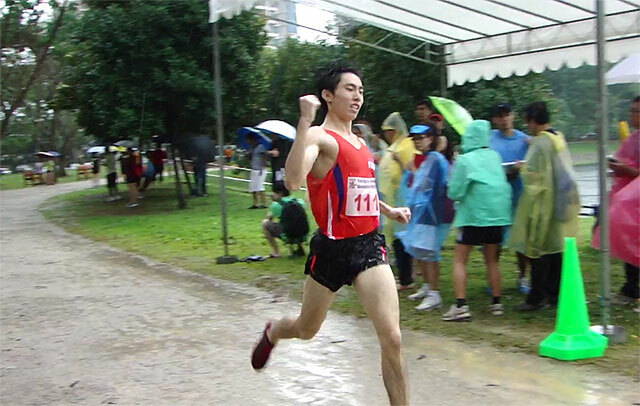 2nd Feb – NUS sweeps men, women and overall title. 2nd Feb – Prize presentation photos updated. 2nd Feb – Day 1 photos posted. 2nd Feb – Day 2 results uploaded. 31st Jan – Day 1 results updated. 27th Jan – Day 1 results uploaded. 26th Jan – Prize presentation photos. 26th Jan – Partial results uploaded. 25th Jan – Event page created. 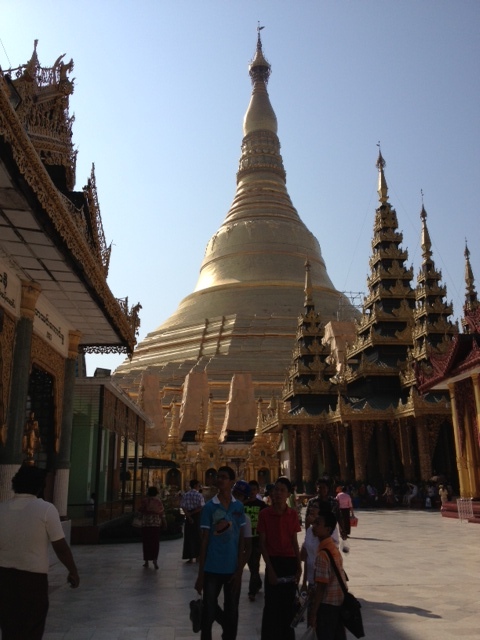 Our Tug of War Singapore representatives Mr. Adrin, Mr. Irsham & Mr. Terry was in Yangon recently. 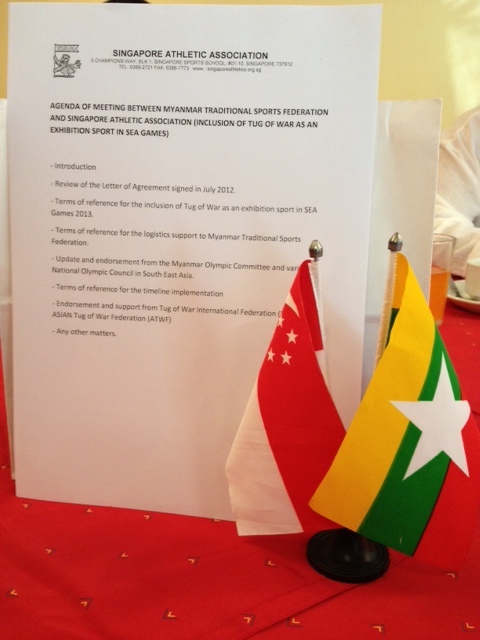 They were there on behalf of SAA to discus with Myanmar Traditional Sports Federation for the inclusion on Tug Of War as an exhibition sports in the coming SEA Games this year. Please click on the thumbnail to enlarge the images. Exchange gifts with Mr Takahashi. Exchange of gifts with the President. 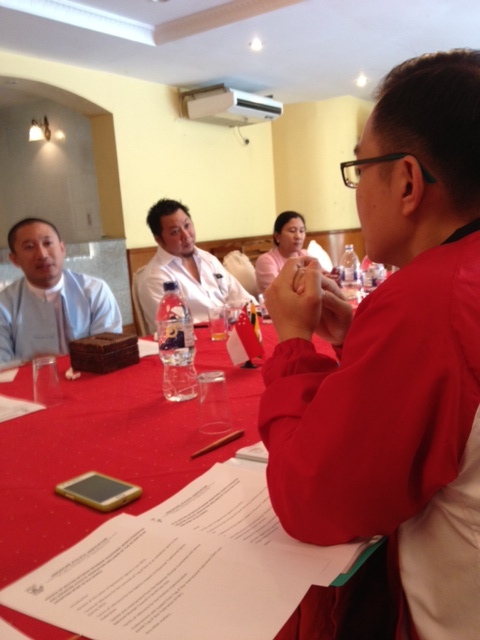 Meeting with President Myanmar Traditional Sports Federation and Executive Comm Members. 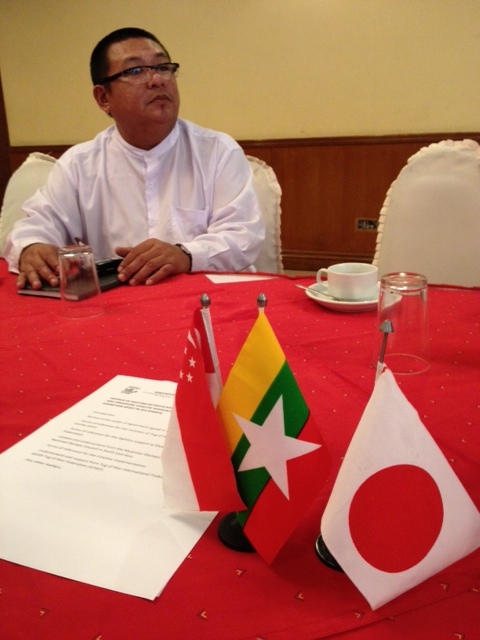 Mr Hlwan Moe Aung, Exec Comm Member of Myanmar Traditional Sports Federation. 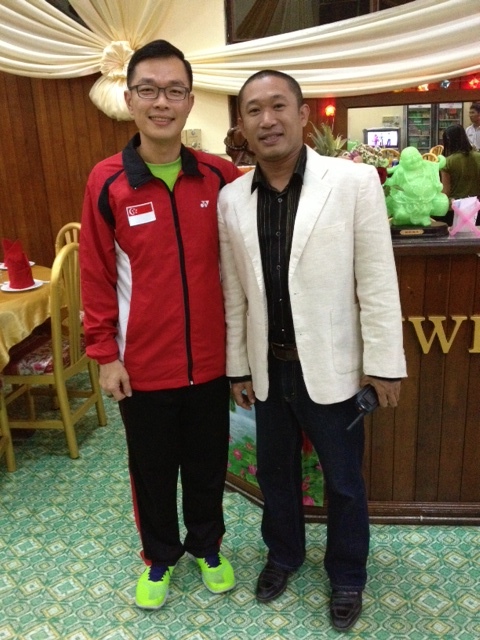 Mr Terry with Mr Tun Lin Thaung, President of Myanmar Traditional Sports Federation. 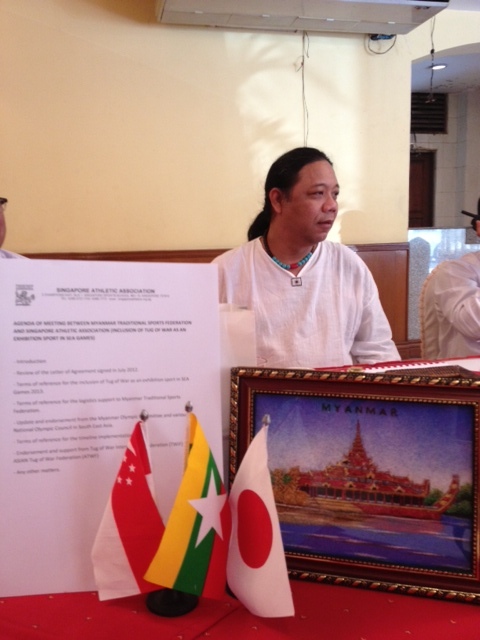 Mr Thant Zin, Vice President of Myanmar Traditional Sports Federation. 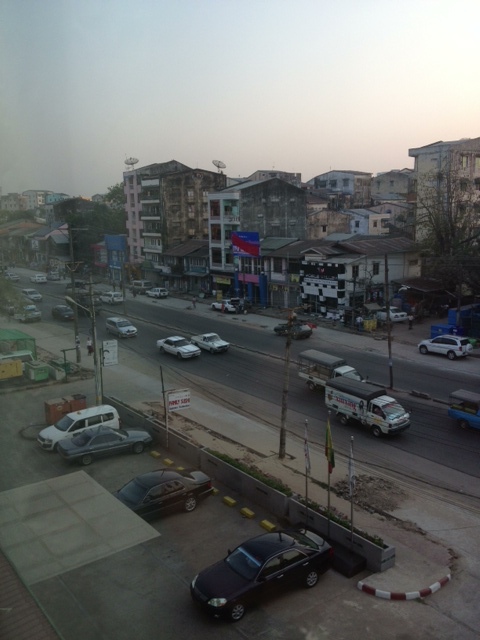 View of street in Yangon from the Hotel. 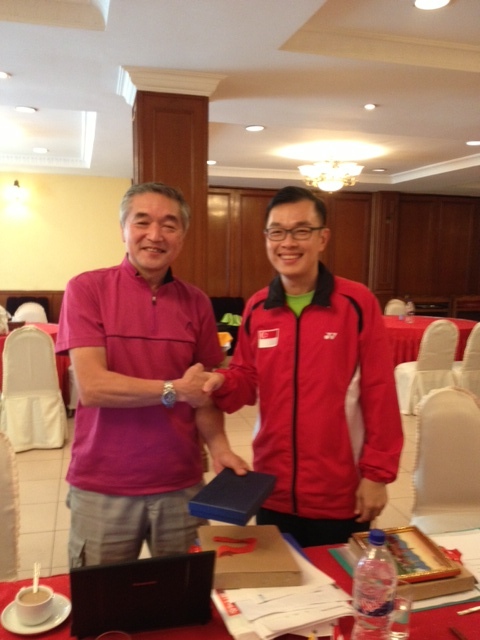 With Mr Takahashi, Publicity Committee for Asian Tug Of War Federation. With Ms Thet Thet Mar, Joint Secretary of Myanmar Traditional Sports Federation.